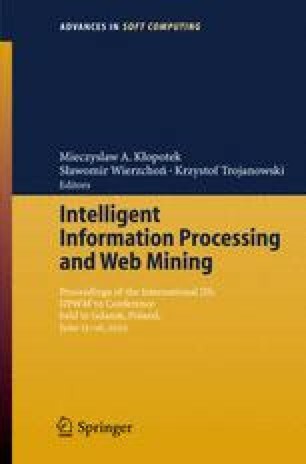 An in-house developed computer program system Belief SEEKER, capable to generate belief networks and to convert them into respective sets of belief rules, was applied in mining the melanoma database. The obtained belief rules were compared with production rules generated by LERS system. It was found, that belief rules can be presumably treated as a generalization of standard IF...THEN rules.